This is an interactive map, and you can adjust the settings on the page to view specific data and displays in the “Overlays” menu at the left of the map. For different displays of rainfall accumulation periods, click on the arrow just to the right of “MesoWest Surface Observations” and then click the “Duration” box to choose a time period. For details on this and other Hazardous Weather Maps and how to use them, see our STORM WEATHER page. Storm-triggered washout on Black Canyon Road. November 20 — Recent storms washed out and damaged Black Canyon Road northwest of Pateros, and the road is closed until repairs can be made. The closure applies to all vehicles — including wheeled and tracked vehicles and snowmobiles — through the winter. The groomed snowmobile route along Black Canyon Road is also closed for the winter. Heavy precipitation from the storms — in some areas more than 3 inches of rain — washed mud and debris into a culvert; this diverted the creek down the road, making it impassable. Additional damage occurred farther up the road, which is now closed from the Black Canyon Sno-Park to Cooper Ridge. “The damage is extensive,” said Gene Shull, fisheries biologist. “Multiple road failures occurred on Black Canyon Road about halfway up the drainage.” He said road repairs will be both time-consuming and expensive. 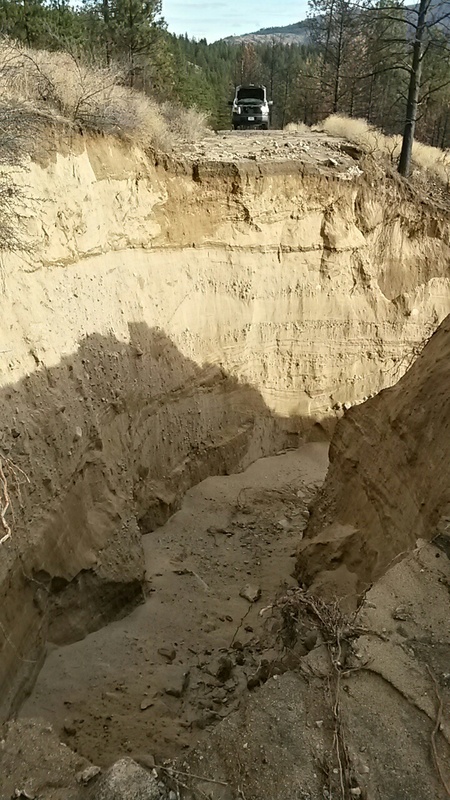 Severe impacts to critical steelhead habitat resulted from sediment deposits into Black Canyon Creek from the road washout. 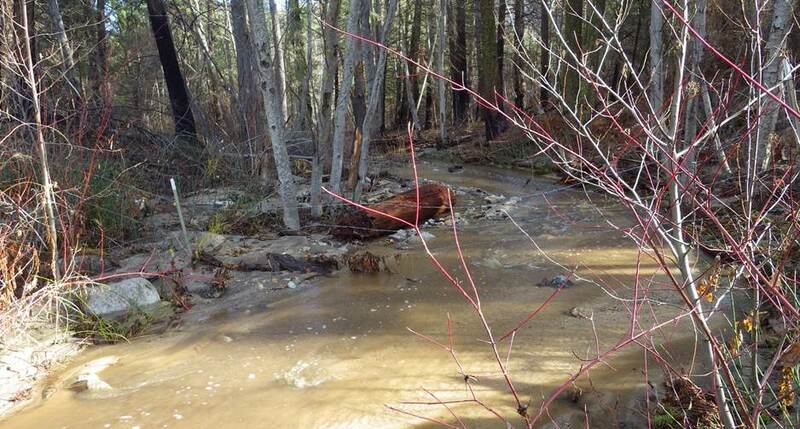 Thousands of cubic yards of fine sediment washed into Black Canyon Creek, which will negatively affect steelhead spawning and rearing habitat for several years. Current info on road conditions is posted on the Okanogan-Wenatchee ALERTS page; for details, call the Methow Valley Ranger District at 509-996-4000. Check our FLOODWATCH page for detailed information on preparing for and surviving flash floods. November 17 — Emergency officials today cautioned that residents should be alert for travel hazards in post-fire areas, including water-covered roadways and falling rocks. Both Chelan Fire and Rescue and Chelan County crews, according to GoLakeChelan.com, are patrolling roadways. “We have about a foot of water on the South Shore out by the Cove,” said Chief Tim Lemon. Heavy precipitation on steep slopes downhill or downstream of fire areas can cause serious slides or debris flows, creating hazards for residents and travelers. See our MAPS and REPORTS pages for details on specific locations, and check the FLOODWATCH page for details and tips on emergency preparedness. November 17 — The National Weather Service in Seattle today issued a flood warning for the Snohomish River at Snohomish and near Monroe. Heavy runoff will cause the Snohomish River to rise above major flood stage. There was also a flood advisory in effect for Chelan County till late Tuesday evening. “Do not drive through flooded areas,” warns the NWS. 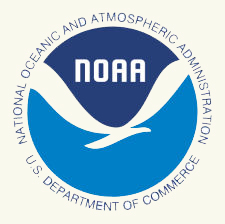 “This is the cause of most flood-related deaths in Washington.” Meteorologists caution that residents and travelers should be alert for rapid changes in the area and monitor weather developments by listening to NOAA Weather Radio and other local media broadcasts. Many areas of central Washington are at elevated risk of mudslides, flooding, falling rocks and trees, and debris flows in areas downhill or downstream of wildfires — both this summer’s fires and burned areas from previous years. Check our MAPS page for detailed locations. 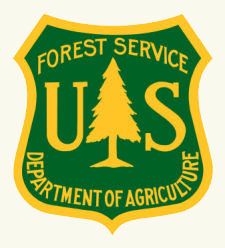 NOVEMBER 16 –– Funding was approved this week for emergency post-fire projects recommended by the Central Washington Burned Area Emergency Response (BAER) team. The team’s report and recommendations were approved, along with its funding request of $314,100 for public safety and emergency treatments to reduce post-fire hazards resulting from the Wolverine Fire. Planned projects include improving road and trail drainage and trailhead safety, removing and storing a bridge, installing two gates, installing booms on Lake Chelan, sanitizing and protecting campground toilets and cap wells, and installation of an ALERT warning system and rain gauges. Work will begin as early as this week. The BAER team assessed the burned areas on National Forest System (NFS) lands and identified immediate threats and emergency actions to reduce post-fire risks to people, property, and cultural and natural resources. Risk-reduction measures will focus on the hazards of flooding, erosion and sedimentation, debris-laden flows, and the spread of invasive plants. Hazards posed by falling trees and rocks, reduced water quality, and mudslides are included in the team’s report. The BAER team’s soil burn severity maps are available on our MAPS page; summaries of team reports are posted on the REPORTS page. The team uses these maps to identify threats to human life, health and safety, property, and natural and cultural resources on NFS lands. Soil burn severity refers to effects of fire on soil characteristics. These include the depth of char (a downward heat pulse into the soil), loss of organic matter through consumption of duff, litter, and fine roots, altered surface color, damage to soil structure, and reduced infiltration. Burn severity can vary across the fire area depending on topography, weather conditions, fuel types, and rate of fire spread. When organic materials on the ground and within the soil structure burn hot and slow, they form a layer on the surface and within the soil, reducing the ability of water to move downward into the soil and resulting in an increase in surface runoff. FOR MORE INFORMATION, message the team through our CONTACT page. NOVEMBER 04 — Funding was approved this week for emergency post-fire projects recommended by the Central Washington Burned Area Emergency Response (BAER) team. The team’s report and recommendations were approved, along with its funding request of $269,400 for public safety and emergency treatments to reduce post-fire hazards resulting from four 2015 fires. Projects were approved for the Black Canyon (Chelan Complex), First Creek, Lime Belt (Okanogan Complex), and Twisp River fires. Hanson, who is the Air, Soil, Water Program Manager for the Okanogan-Wenatchee, recommends that residents and visitors keep a close eye on the weather and be prepared to move to higher ground in the event of a sudden or strong rainstorm. “The National Weather Service has an interactive map to monitor lightning and precipitation,” she said. The map is at nws.noaa.gov/mdl/radar/03h.htm on the NWS website. The BAER team assessed the burned areas on Forest Service lands and identified immediate threats and emergency actions to reduce post-fire risks to people, property, and cultural and natural resources. Risk-reduction measures will focus on the hazards of flooding, erosion and sedimentation, debris-laden flows, and the spread of invasive plants. Hazards posed by falling trees and rocks, reduced water quality, and mudslides are included in the team’s report. Work will begin as early as next week. 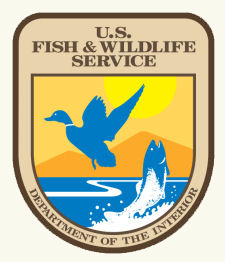 Treatments and hazard-reduction projects on National Forest lands may include removal or replacement of culverts that are no longer adequate to handle increased runoff and streamflows in or downstream of the burned areas. Other projects may include road drainage improvements, trash rack installation, and gates for the temporary closure of hazardous road segments. 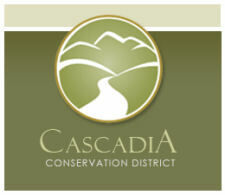 The agency plans to install burned area hazard signs and enact temporary trail closures. Other projects include campground cleanup and repair. The Forest Service is coordinating efforts with the National Weather Service (NWS) and the Washington Department of Ecology to install Automated Local Evaluation in Real Time (ALERT) rain gauge systems for real-time transmittal of data to weather forecasters and emergency management agencies. 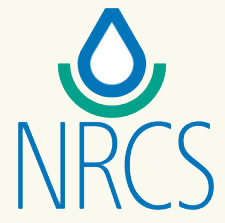 The Natural Resources Conservation Service (NRCS) is also working with the Forest Service, state agencies, counties, cities, and communities to evaluate threats to businesses, homes, and other private property. More information is available by emailing WashingtonBAER2015@gmail.com or calling (765)405-0950. Residents and visitors can also check our FLOODWATCH page for storm preparation details and other resources. OCTOBER 23 — The San Francisco Chronicle today ran a feature on mudslides triggered by fall and winter storms in wildfire burned areas. “Rainstorms forecast to rage during this winter’s ‘Godzilla’ El Niño could release damaging mudslides on drought-dried and fire-scarred landscapes,” warned geologists and meteorologists. “Swaths of land near homes and roadways where fires rolled through this summer are particularly vulnerable,” wrote staff writer Peter Fimrite. Landslides — also known as debris flows — are difficult to predict, as California residents saw last week when a sudden downpour of nearly two inches of rain fell in 30 minutes and sent a cascade of mud onto Highway 58 north of Los Angeles. The slide trapped nearly 200 vehicles. 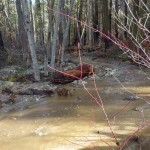 Check our FLOODWATCH page for details about hazards of debris flows and what you can do to prepare for this winter’s storms. OCTOBER 23 — Gov. 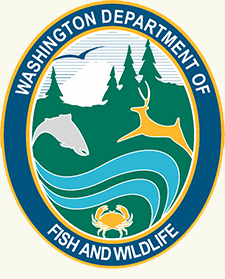 Jay Inslee said today that he’s disappointed by the federal government’s denial of Washington’s request for financial aid to individuals affected by the 2015 wildfires, and that he plans to create a new group responsible for coordinating restoration and recovery efforts. This is the second time over two years that the Federal Emergency Management Agency (FEMA) has denied Washington this type of financial post-fire assistance. Inslee had asked for help with individual funding for home repairs, rental assistance, and replacement of household items. Earlier this week, federal dollars were made available to state and local government agencies and Indian tribes to repair or replace facilities damaged by wildfires and mudslides in August and September. OCTOBER 21 — Today President Barack Obama declared a major disaster for the state of Washington after the summer’s wildfires and mudslides. The disaster declaration makes federal money available to state and local governments — but not private individuals — as well as Native American tribes, with financial assistance to repair or replace facilities damaged by wildfires and the mudslides in August and September. This declaration affects the counties of Chelan, Ferry, Lincoln, Okanogan, Pend Oreille, Stevens, Whatcom and Yakima, along with the Confederated Tribes of the Colville Reservation. OCTOBER 20 — A Popular Science report today featured details of the August fires in the Chelan area that included assigned Incident Meteorologists (IMETs), the fire-weather specialists deployed with incident management teams on the West’s biggest and most severe wildfires. According to this account, IMETs were deployed 150 times this year and, at one point, a record 44 were deployed at one time.